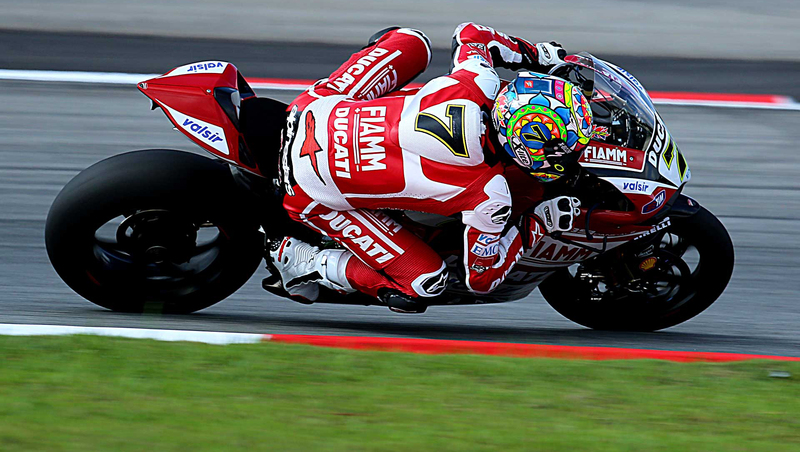 02 Apr Moto3 GP Qatar. 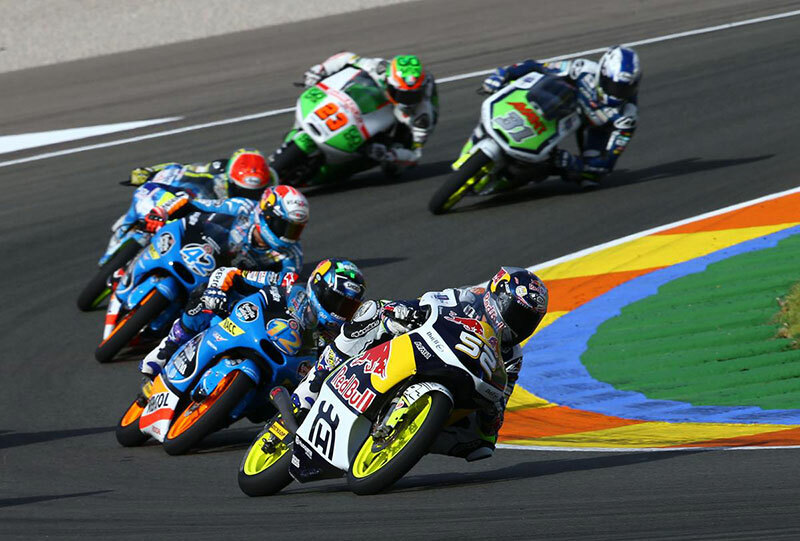 Astonishing second place for Bastianini. 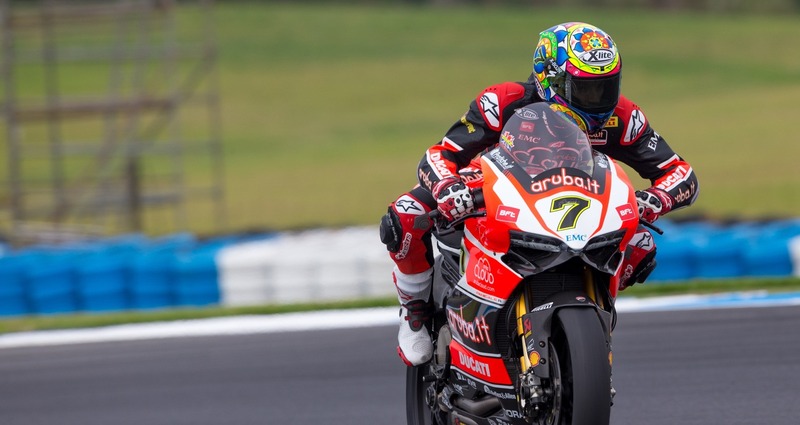 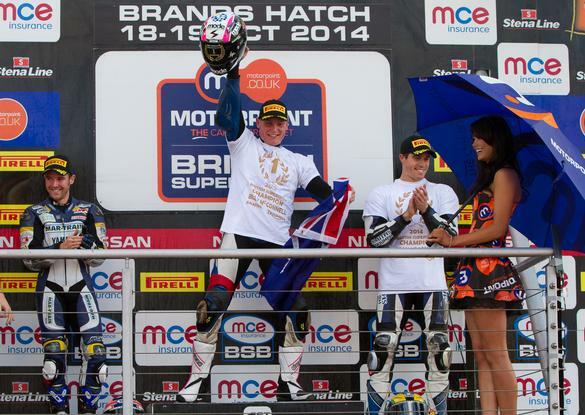 24 Feb WBSK Phillip Island: Chaz Davies on the Podium – Twice! 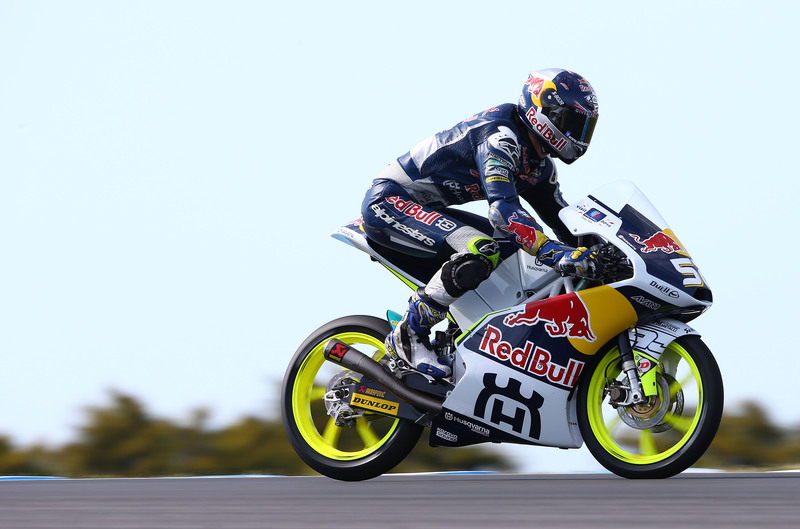 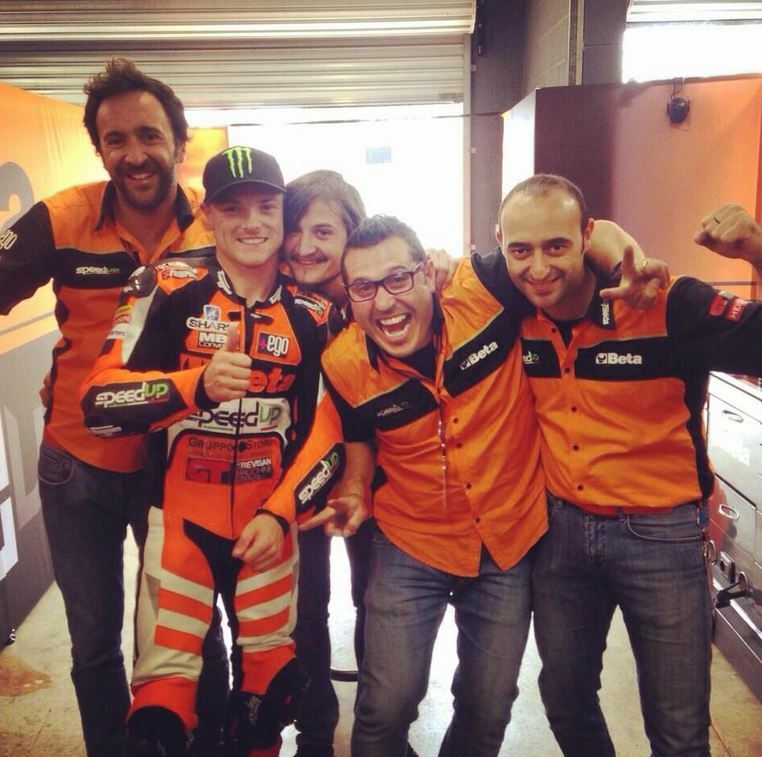 13 Nov MotoGP Valenciana: Fourth for Xlite pilot Danny Kent! 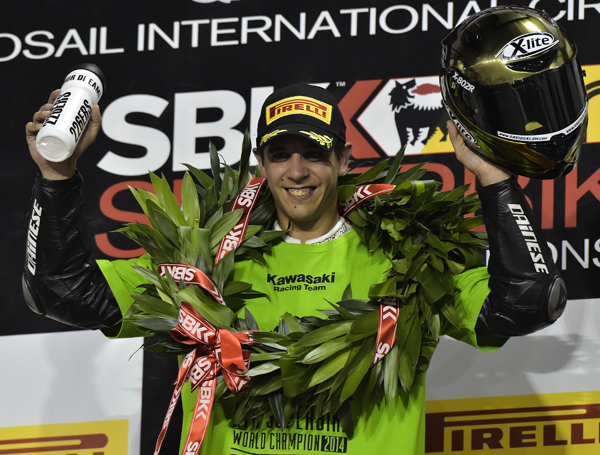 06 Nov Qatar WSBK: David Salom wins the EVO Championship!